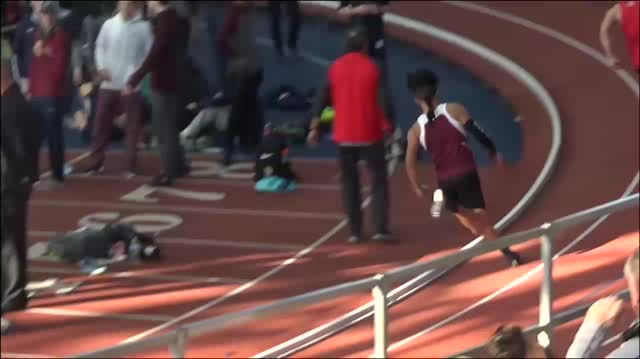 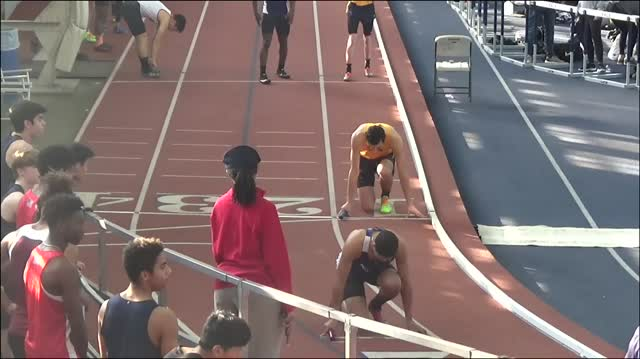 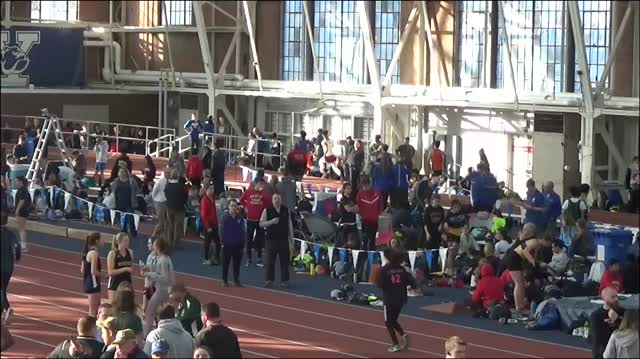 WATCH: Bryan Santos Go US #1 6.33 In 55 Dash At Yale! 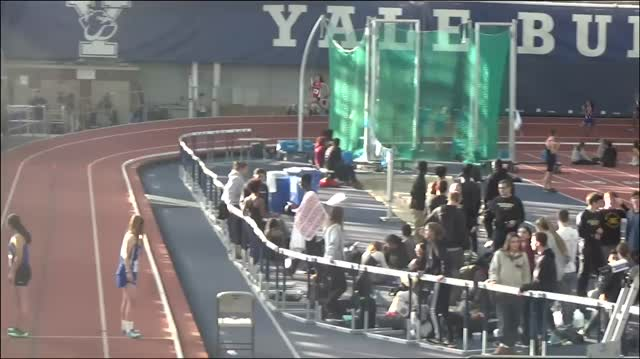 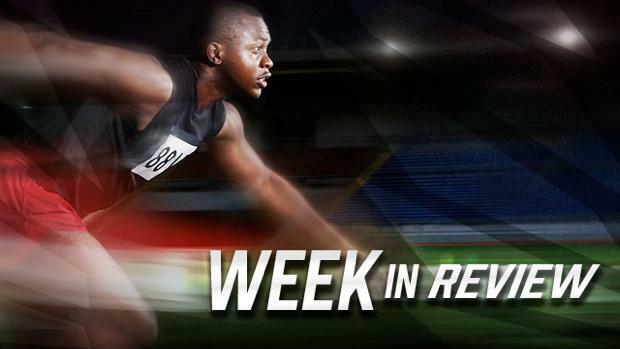 Check Out Photos From Yale Track Classic! 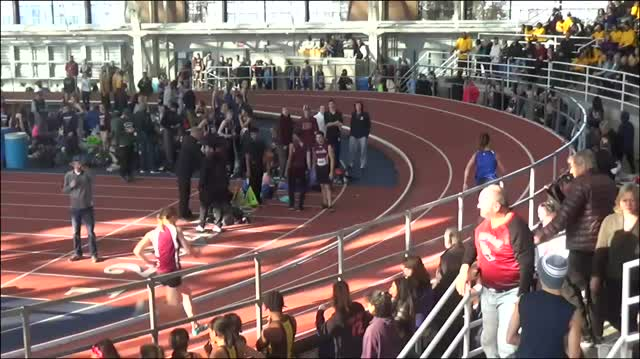 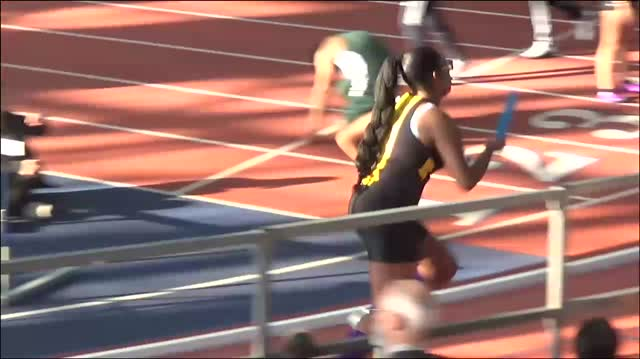 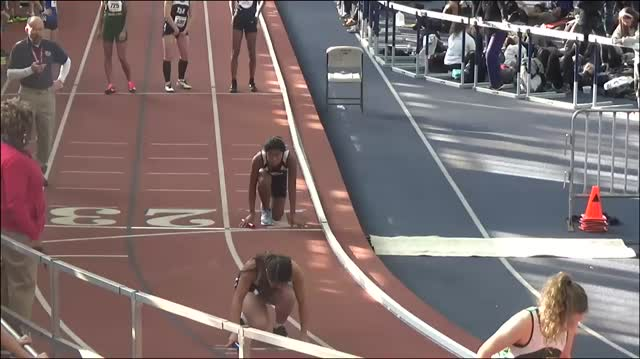 WATCH: Makayla Paige's US #5 800m Win At Dartmouth Relays! 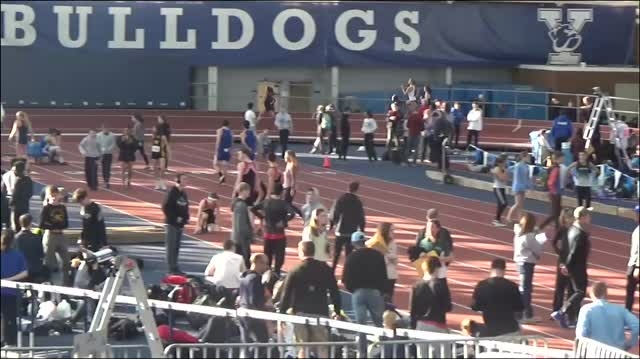 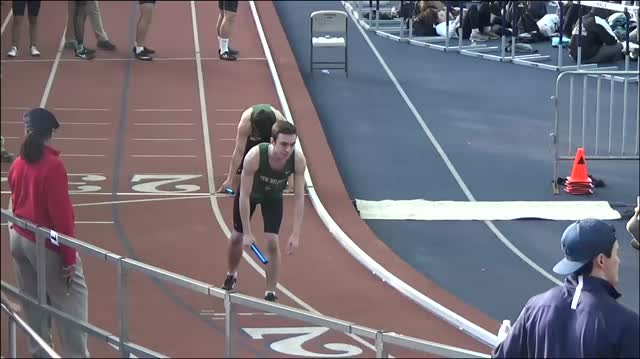 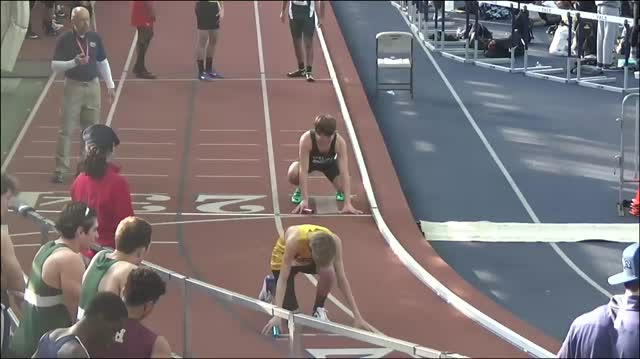 WATCH Race Videos From Dartmouth Relays!